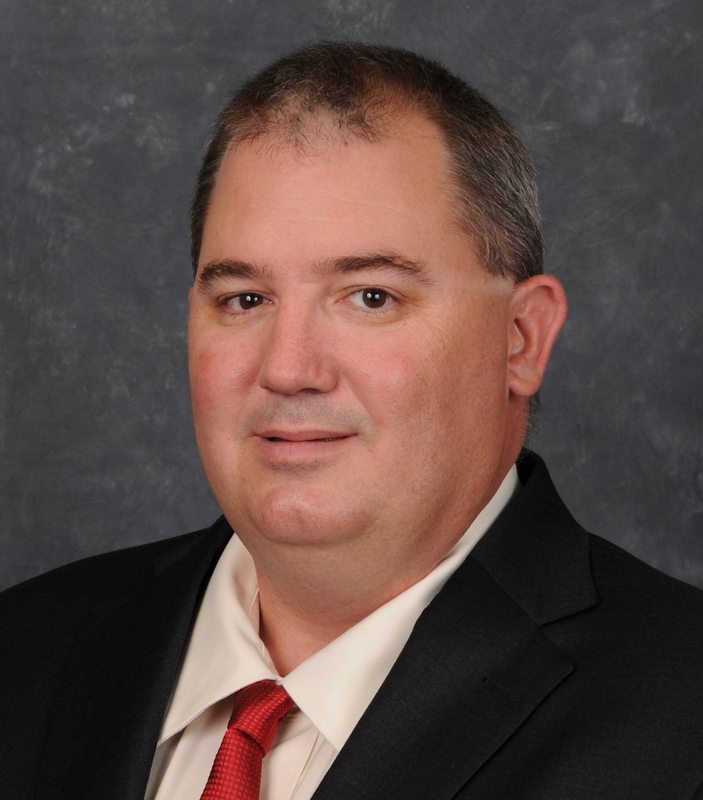 As co-owner and President, Jay Dorsey has overseen the growth of Triad Retail Construction, Inc. from startup to a 70 million dollar entity with operations throughout more than forty states. As one of the 100 fastest growing businesses owned by University of Houston alumni, Triad has been recognized for the last five years as a UH Cougar 100 award recipient. Triad's clients include such well-known companies as Bed Bath & Beyond, H & M, Panda Express, Maki of Japan, Holiday Inn Vacation Club, Public Storage, JCPenney, Best Buy, Silverleaf Resorts, among many others. Dorsey has general contractor licenses in every state, including Puerto Rico, and has earned professional credentials as a Certified Development, Design, and Construction professional, Certified Retail Property Executive, and Certified Retail Real Estate Professional. Currently, he serves as a member of the University of Houston College of Technology Industrial Advisory Board, Construction Management Section. Dorsey earned a B.S. in Civil Engineering from The Citadel and B.S. and M.S. in Civil/Surveying Engineering and Construction Management from the University of Houston. 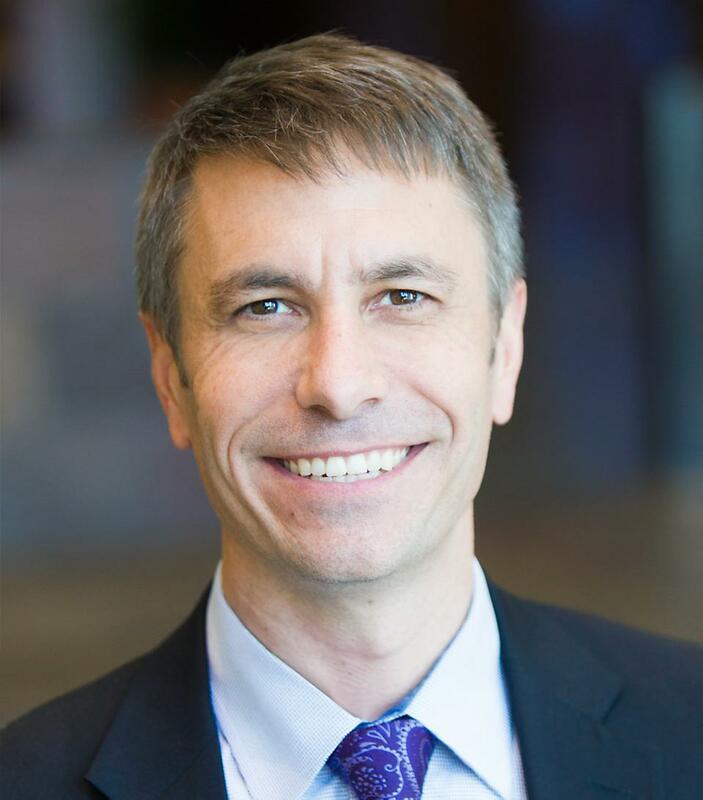 As president and chief operating officer, Eric Starkloff leads NI's global sales, marketing, and R&D organizations. Starkloff and his team are responsible for identifying the markets to drive growth around NI's leading software-defined platform and aligning the teams to execute on the growth strategy. His experience and leadership have been focused on developing and delivering results driven through strategy built on disruptive technology and informed by customer needs. Starkloff is a thought leader on topics such as the Internet of Things, 5G communications, and autonomous vehicles. He has served on advisory boards for the Charles L. Brown Department of Electrical and Computer Engineering at the University of Virginia, the Bradley Department of Electrical and Computer Engineering at Virginia Tech, and the Wireless Networking and Communication Group at The University of Texas at Austin. He works to contribute to the Austin community and was a founding board member of Urban Roots, an Austin-based sustainable agriculture program that transforms the lives of young people. Please review the detailed information about requirements for graduating. 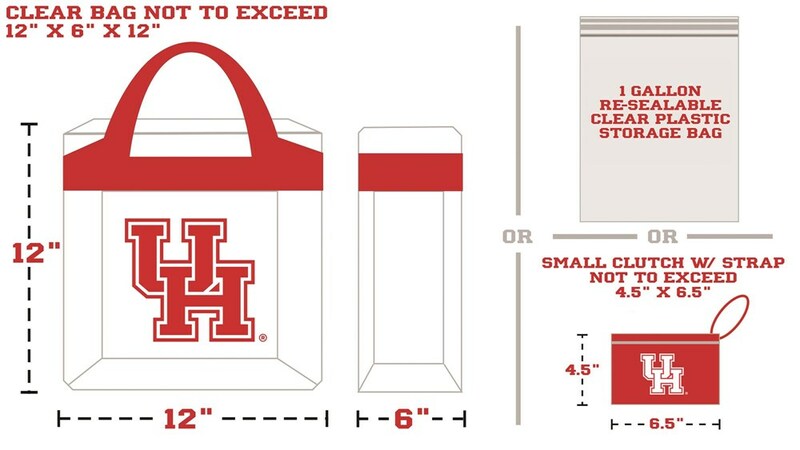 Fertitta Center enforces a clear bag policy to ensure safety for guests. Items such as backpacks, purses and diaper bags are not permitted, and guests are strongly encouraged to not bring any bags to the facility. The program itself will be approximately 2½ hours long. *Bachelor tassels are maroon and Master tassels are black. Students do not need to return regalia back to the bookstore. The regalia is yours to keep. Students can order their personalized invitations from The Herff Jones Company by calling 281-379-3825, or online at www.herff-jones.com/college/uh. If you have any questions regarding graduation regalia and/or graduation invitations, please call the UH Bookstore at 713-748-0923. Undergraduate students who complete their degree requirements will graduate with the stated academic honors if they achieve the following grade point averages earned in the last fifty-four (54) hours (all of which must be A, B, C,. . . letter-grade courses) completed at the University of Houston. Grades of S, U, I and W are not assigned grade point values and are not used in the computation of the grade point average. The Cougar Spirit Cord is a red and white honor cord that graduating Coogs wear at the university commencement. It demonstrates your pride and support for your university. With a gift of $15 or more, you'll earn a Cougar Spirit Cord to wear at graduation. A symbol of your pride, gratitude, and a way to show support for a program that's made a difference in your UH experience, your Cougar Spirit Cord is also a way of leaving a legacy for students who will be returning to UH next semester. Beat the rush, make your gift here today. No tickets required. There is no limit to the number of guests you may bring. While you are in your department line, you will receive a graduation name card (mentioned above) on which you clearly print the phonetic spelling of your name. Hold your card until your turn on stage. Your name will be read from this card as you cross the stage. Master graduates will wear their hoods for the processional. Flash Photography will be the official photographer for our ceremony will be taking individual photos during the ceremony. Flash Photography will send the proofs to you so that you can decide if you want to order prints. The photographer will already have your mailing address. If you do not receive the proofs within 30 days of your commencement, please contact Flash Photography at 800.410.8070. Registered CSD Students needing any additional services or have special requests must notify Fallon Jones at fljones@central.uh.edu or 713-743-8969 at least 2 WEEKS prior to their scheduled university commencement. If you have any questions, please contact College of Technology Advising at asc@uh.edu.